As part of its mission, the Junior League of Tulsa, Inc. (JLT) is committed to “developing the potential of women.” The “woman” of JLT is multi-faceted and is working to meet the mission of JLT inside and outside of the League. To show the many different qualities and community leadership commitments of JLT’s members, Gusher Online will highlight different members each month with a focus on their work within the Tulsa community. Stephanie Madsen has resided in the Tulsa area for over ten years. She and her husband, Michael, grew up in Springfield, Missouri and were high school sweethearts. They both came to Oklahoma for college – Michael to Oklahoma State University and Stephanie to the University of Tulsa (TU), even though she had never visited Oklahoma prior to making her college decision. “Although TU was the initial draw, it was Tulsa and everything about this great city that made me want to stay. I graduated TU with a BSBA in Marketing, while also receiving a double minor in Spanish and Art. TU provided me with more than my degree – it fostered a great responsibility to give back to the Tulsa community,” according to Stephanie. Currently in her sixth year of membership in JLT, Stephanie has enjoyed the balance of community and internal placements that have focused on helping guide the direction of the League. Stephanie has a family history with the Junior League and has always loved what it represents. Her grandmother was a charter member and past-president and her mom served a variety of leadership roles throughout Stephanie’s childhood. She knew she would one day join the League. “I have always loved what Junior League represents and, if the age minimum had been lower when I graduated college, I would have joined earlier,” she said. Soon after graduating from TU, Stephanie was working within the community and non-profit sector, doing fundraising and special events for the American Cancer Society. 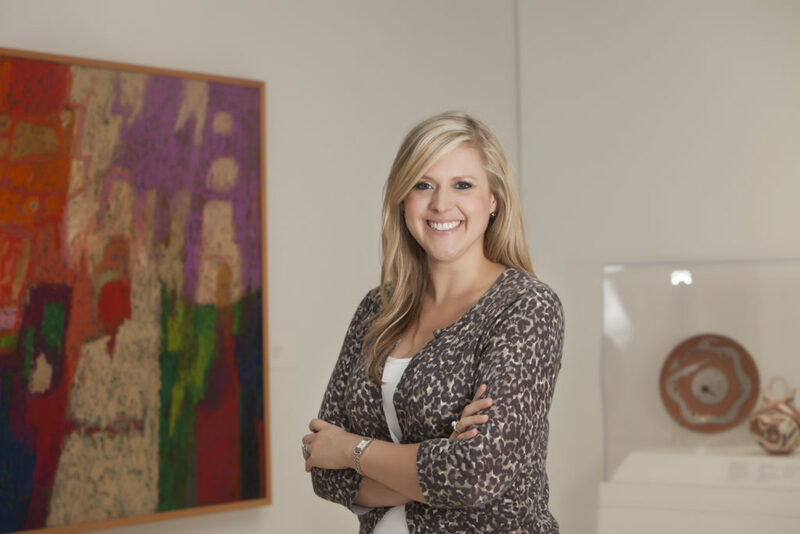 She worked there for many years and then moved to the Philbrook Museum of Art, continuing in development and fundraising. 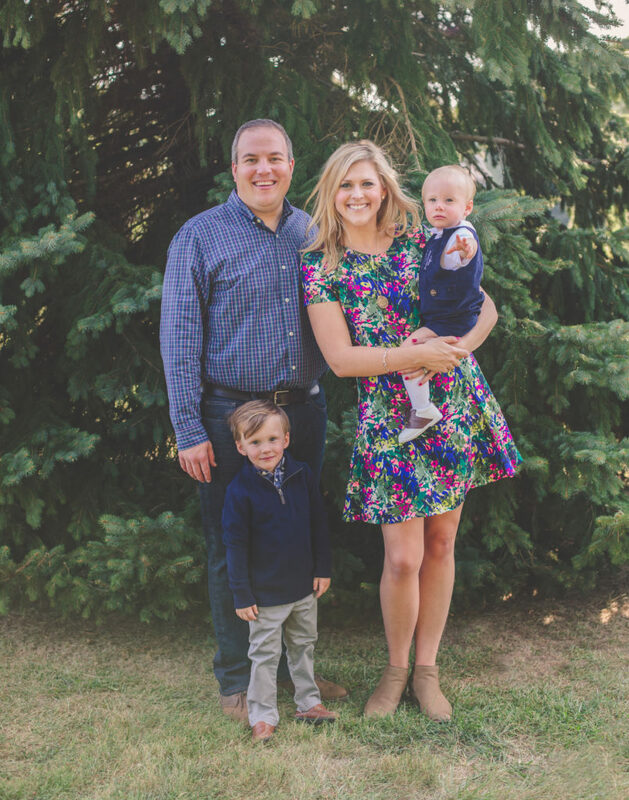 After the birth of her first son, Ben, Stephanie went back to work for the American Cancer Society, planning the Cattle Baron’s Ball of Tulsa, a Western-themed gala that helps to fund services and programs provided to local cancer patients, as well as research, education, and advocacy. After the birth of her second son, Henry, Stephanie made the decision to stay home with her two children. “I love my current “job” because it provides me the flexibility to be involved in even more organizations as a volunteer. My hope is to raise another generation in my family that grows up on the sidelines of League meetings and watches their mother’s service through League projects, continuing the philanthropic spirit I learned from watching my own mother in League, ” says Stephanie. Stephanie has also worked with many organizations’ committees and boards including American Cancer Society Relay for Life, the American Heart Association Circle of Red, and the Tulsa Area Tri Delta Alumnae Board. Today, Stephanie’s commitment to community volunteerism within Tulsa and the League continues to thrive. Stephanie and her husband, Michael, served as MIX co-chairs for the 2017 Philbook Museum of Art’s MIX event, which helps raise funds for the museum’s educational programming and operations. She is active with the University of Tulsa as a member of the Alumni Association Board and 2018 TU Homecoming Chair. She is also a member of of First Presbyterian Church, Philbrook Museum of Art, and the Tri Delta chapter at the TU campus. “I think we all know Tulsa is a philanthropic city. To me, it also is such a relational city because all these groups and organizations work together beautifully. I think JLT serves as a hub, in many ways, to all these groups since we have our hands in almost everything, whether past or presently. I love serving alongside some majorly talented women in the community, while learning from their examples in leadership,” says Stephanie.